The road to the ICC U19 Cricket World Cup 2020 in South Africa begins today with more teams than ever before in an expanded qualification process. The qualification process includes 50 teams in the regional qualifiers. 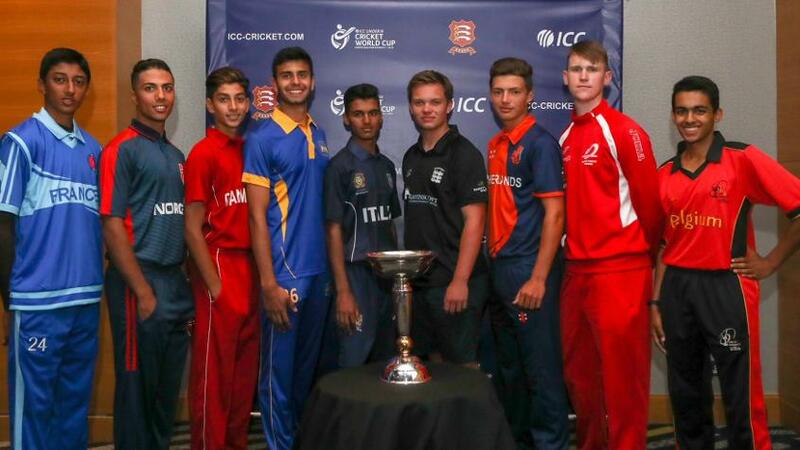 For ICC U19 Cricket World Cup Qualifier Europe Division 2 fixtures and more information please click here. The ICC U19 Cricket World Cup 2020 that takes place in January and February in South Africa is the 13th edition. Afghanistan, Australia, Bangladesh, England, India, New Zealand, Pakistan, South Africa, Sri Lanka, Windies and Zimbabwe are automatic qualifiers and will be joined by five regional qualifiers.